Commemorate The 144th Open at St Andrews with some Golf Memorabilia! Golf tankards and hipflasks are an ideal way to commemorate your time at The 144th Open at St Andrews this July. Choose from a variety of golf themed tankards, including the pewter golf handle (pictured above) or the St Andrews – The Old Course – for an added element of nostalgia. Personalise your tankard or hipflask with engraving or why not gift one to your golf buddy in a stylish presentation. 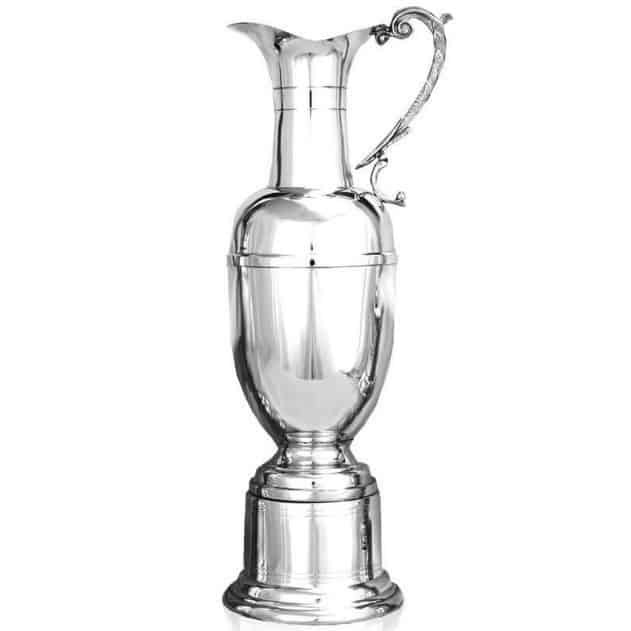 For an even bigger nod to the infamous tournament, the Pewter Claret Jug is just the ticket. At 8” tall, it’s the perfect miniature replica of The Golf Champion Trophy. Not a UK resident? Don’t worry, delivery is worldwide so your souvenir can be waiting for you when you return back home. https://www.destinationedinburghapartments.co.uk/wp-content/uploads/2018/10/destination-edinburgh-logo.png 0 0 idcrm https://www.destinationedinburghapartments.co.uk/wp-content/uploads/2018/10/destination-edinburgh-logo.png idcrm2015-07-20 10:44:572015-07-20 10:44:57Commemorate The 144th Open at St Andrews with some Golf Memorabilia! Are you a true Scotsman? Are you a true Scotsman? Edinburgh Hogmanay Packages Now on Sale!